Chris Pratt's next comic book adaptation is finally getting off the ground. According to The Hollywood Reporter, Universal has set a June 28, 2019 release date for Cowboy Ninja Viking, based on the Image Comics graphic novel from AJ Lieberman. Cowboy Ninja Viking will star Pratt as a new kind of assassin who is able to combine the greatest skills of the three titular types of heroes. The movie has been in the works since 2014, but Pratt's busy schedule has kept it from going into production. The actor still has upcoming roles in Avengers: Infinity War and will likely make an appearance in the untitled fourth Avengers film, alongside Guardians of the Galaxy Vol. 3 and two more Jurassic World films. 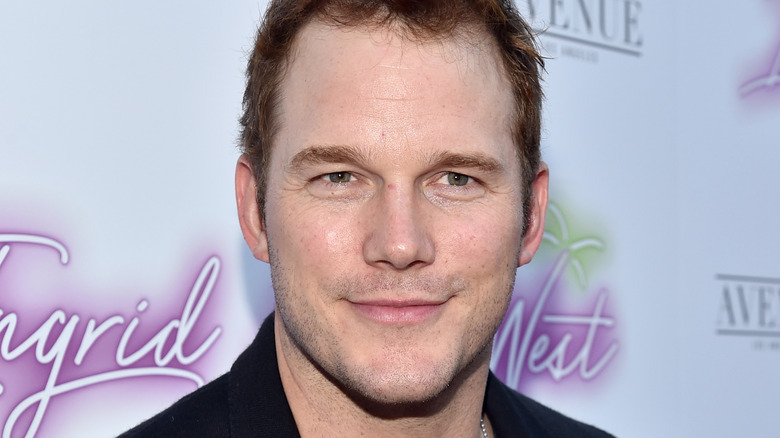 Pratt will produce Cowboy Ninja Viking alongside Guymon Casady (Game of Thrones), Mark Gordon (Criminal Minds), and Michael De Luca (American History X). Zombieland and Deadpool's Rhett Reese and Paul Wernick worked on a first draft of the script for the film; it was later re-written by The Hangover II's Craig Mazin. John Wick's David Leitch and Chad Stahelski were most recently attached to direct, but had to leave due to other commitments. (Leitch is working on Deadpool 2, while Stahelski is working on John Wick 3.) While the film is still without a director, with Pratt's name at the helm, it should attract some big name talent. Paramount's untitled seventh Transformers movie is currently the only other film sharing Cowboy Ninja Viking's 2019 release date. While we wait to learn more about Pratt's next starring role, see all of the other movies set to blow you away that year.